TikTok, the video sharing app, is this week’s hottest trend. If you don’t know what it is, then bad news – you might not have your finger on the digital pulse anymore. Trust us, the kids love it. It turns out that someone over thirty is well aware of TikTok, and its hundreds of millions of downloads, and that’s Mark Zuckerberg. For Facebook has just launched Lasso, a surprisingly similar social media app. Facebook certainly has previous form when it comes to riding the the wave of trending tech, and Lasso is hardly the first time it’s emulated a rival service. 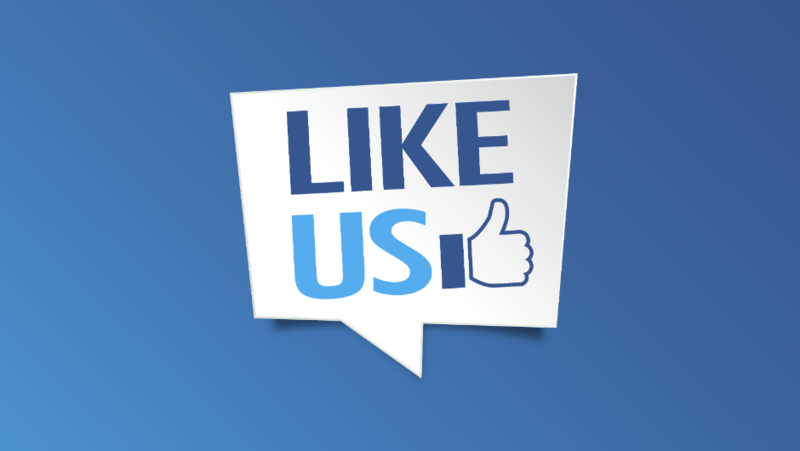 We take a look at some prominent occasions when Facebook has followed the crowd. Lasso is clearly Facebook’s attempt to ape TikTok, the current must have app that lets users create short music-accompanied videos. Its userbase skews young – really young. Two of its most popular users are a pair of 16 year old twins with over 30 million followers on the platform, and some are even younger. With TikTok having had over 500 million downloads so far, Facebook wants a slice of the pie. Lasso, for all intents and purposes is its attempt to emulate what TikTok (and Musical.ly before it was rolled into TikTok) offer. Users can record themselves lip-syncing to music and share with others. It’s slightly more bare bones than TikTok at the moment, which might be why its launch has been rather low key so far – there’s a distinct lack of interesting filters and augmented reality to play with. The question is whether Facebook is cool enough to attract young content creators to its new platform, in a world where it’s tried to steal thunder from the likes of Snapchat and fallen flat multiple times. We take a look at Facebook’s previous examples to capture the zeitgeist and fail spectacularly. Remember poking on Facebook? The irritating way you could give people a digital prod to say ‘Hey! I still exist!’, only to be unceremoniously ignored? Well, Facebook built an entire app around the concept, deigned to take down Snapchat, which launched in 2011. If you’re reading this in 2018, you already know how this story ends, but back in 2012, Facebook launched its Poke app, a media sharing platform that deleted users messages after ten seconds. No points for originality. Facebook made a big deal at the time about how it had created the app in less than two weeks, and that the notification sound (a voice saying ‘POKE!’) was that of none other that Mr Zuckerburg himself. What can we say, it was a different time. The app shot to the top of the app charts within its first 24 hours of release. But, it didn’t hang around for long, and Snapchat soon took back its crown as the ephemeral content king. The app was removed from the store in May 2014, mainly due to indifference. Facebook had managed a small amount of publicity with its Snapchat alternative, but it didn’t really offer anything new. And let’s face it, Snapchat’s image among younger audiences (its main userbase) was significantly cooler than fusty old Facebook. Facebook was quick to follow up the Poke app with its next potential Snapchat slayer. Just a month after Poke had been buried, the company unveiled Slingshot, a media-sharing app. Unlike Poke, which was a carbon copy of Snapchat, Slingshot did at least try to do things a little differently, albeit it in a slightly odd and convoluted way. With Slingshot, you could message multiple users at once, a feature that – at the time – Snapchat lacked. Score one for Slingshot. However, things unravelled slightly with the way that messages were read. If you received a Slingshot message, you couldn’t actually open it until you had sent the sender a snap of yourself at that moment. Sounds irritating? Well, you’re right, it was. Which is probably why it only lasted 18 months before getting canned. Facebook is nothing if not resilient. In its constant fight to stay relevant and appeal to the elusive youth market, Facebook unveiled Lifestages. Here was an app designed for the under 21-crowd that relied so heavily on video content. Not only that, but in a clever move, Facebook enlisted an actual young person to make it, with 19-year old product manager Michael Sayman spearheading its development. In many ways, Lifestages was a callback to the early years of Facebook, when it started on college campuses. With Lifestages, content was locked off to anyone over the age of 21, and only showed video content from users at your school, or nearby. You also needed at least 20 people from your school to use it before you could all share content, meaning that it relied heavily on word of mouth. If you think that sounds like an as-yet unimagined 8th level of hell that Dante forgot to tell us about, then you’re not alone. 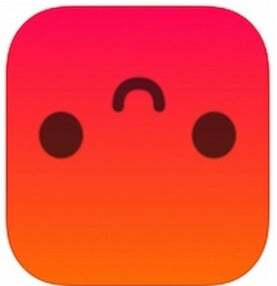 The app lasted a year, and was closed in September 2017. Facebook Paper was essentially a glorified news reader. But, it was at least a lovingly designed one that offered a smooth and almost tactile experience. Released in 2014, it surfaced interesting news articles and long form content related to your interests, and the animations were a huge part of the experience. Flicking between stories felt like turning over a page. So, given that it was an enjoyable experience, and one that was praised by critics, it probably went on to find a solid audience, right? Well…no. The app never troubled the charts, and Android users never even had the chance to use it. Maybe it was the saturated app market for news aggregators, with Google News and Apple News picking up countless readers. Or, by 2014, perhaps it was down to Facebook’s increasingly stale image. For whatever reason, Facebook Paper didn’t take off, and it was closed without much sadness in 2016. Imagine if you could have Facebook on your phone 24/7. Okay, so you probably already have that. But, what if your phone had a dedicated Facebook button, and ran Facebook Home, which meant you could read messages and updates directly on the home and lockscreen? And what if it was $99 and only available from AT&T? 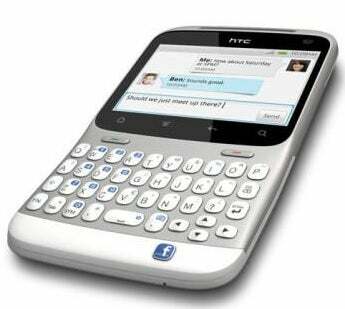 Well, in 2013, your dreams were realized with the HTC First, dubbed the Facebook Phone. HTC’s device was an entry-level smartphone that introduced Facebook elements into every possible facet of your phone experience. Arguably, Facebook had looked a the success of Blackberry devices and emulated them, right down to the tiny qwerty keyboard. Critics gave it middling reviews at best, and reports indicated that AT&T had only shifted 15,000 models in the first few months. It also soon reduced the price from $99 to 99 cents on a contract. The phone didn’t even make it to other territories, with networks in the UK seeing the response in got in the US and suddenly refusing to answer Facebook’s calls. HTC First became HTC Last, and to date, Facebook hasn’t ventured back into the smartphone market. Of course, Facebook has an ace up its sleeve when it comes to keeping up with competitors – simply buy them out. In the past, it’s dug deep into its pockets to snap up the likes of WhatsApp, Instagram and others, when it couldn’t beat them at their own game. And what deep pockets they are. WhatApp cost Zuckerberg’s company a cool $19 billion, while Instagram was a veritable bargain at ‘just’ $1 billion. Facebook is clearly keen on diversifying too, purchasing the VR company Oculus for $2 billion in 2014.